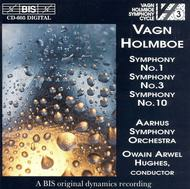 By Aarhus Symphony Orchestra; Owain Arwel Hughes. 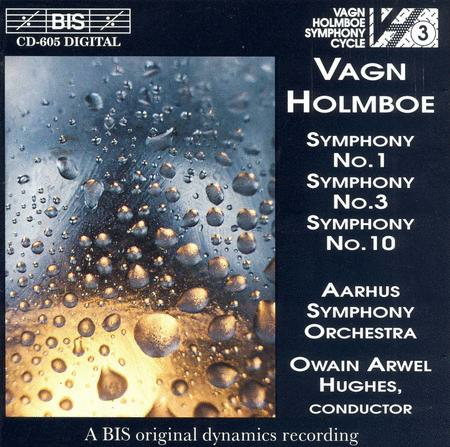 By Vagn Holmboe. Listening CD. Published by BIS Records (NX.BIS-CD-605).